How it’s seen from the title, today’s topic will be inspired by the miniature wearing device, known as a sports player. Bored training can stay many times lighter, or more beneficial if accompanied by pleasant, rhythmic and relaxing music. 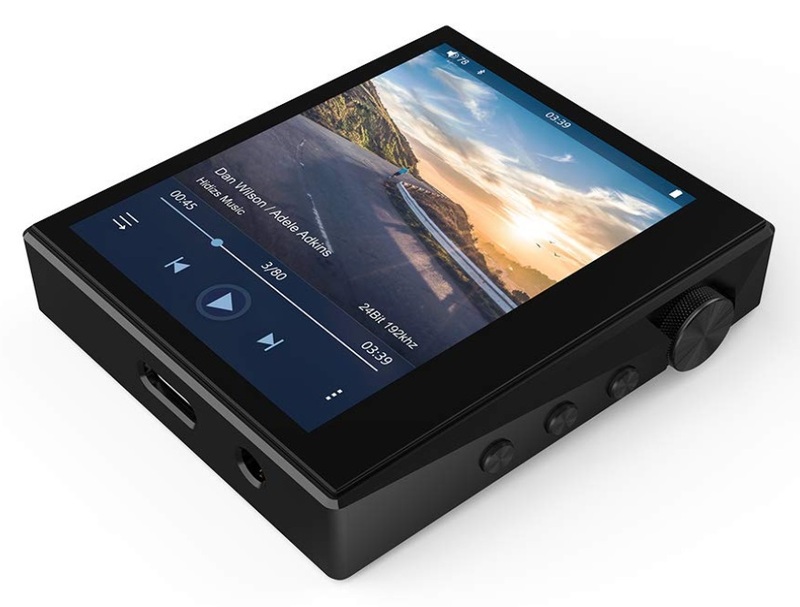 We are used to saying words like Audiophile Grade, Professional Grade, High Quality, Line of the Art, Top-End, High-Fidelity or Hi-Fi, Hi-Res or High Resolution. These hyperbolized word pairs and combination are often related to an ultimate functionality and parameters – Bringing in the top in most cases salty Price. As we often like to say: “That is correct, fortunately, but not necessarily and not always…”. 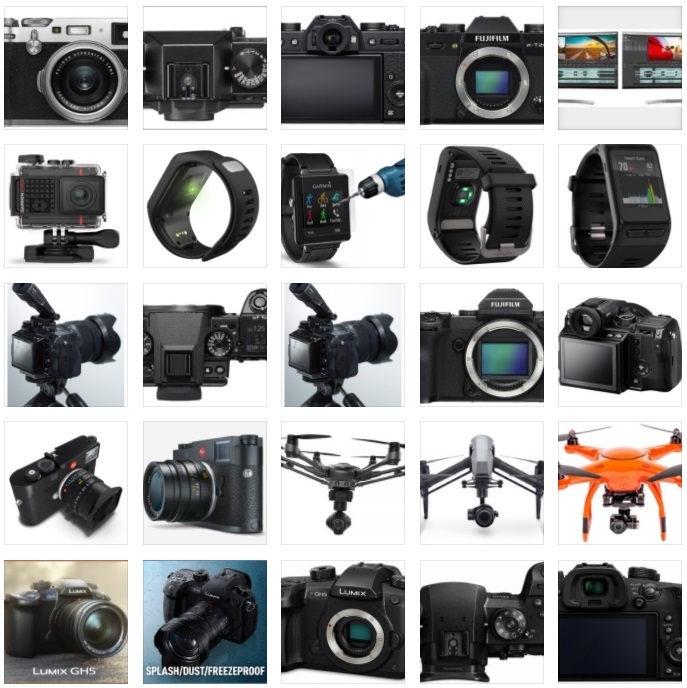 We have been prepared a selection of perfect looking, and at the same time budget price positioned devices. Today, we decided to share this with you. Now, let’s grab your attention, So please, see at the next table. 6.) 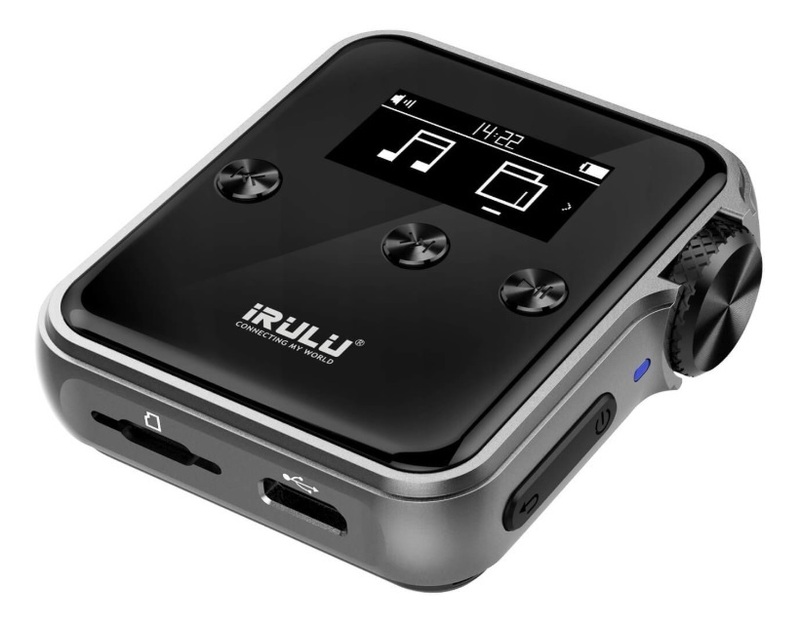 iRULU F20 HiFi Hi-RES Digital Player. Scratch resistant Glass for a Display Protection. 6. ) Comfort, Hatched Rotary key for Volume High, Volume Low and push with OK function. Tempered Glass for Display Protection. DSD 128 – 5.6 MHz. 1. 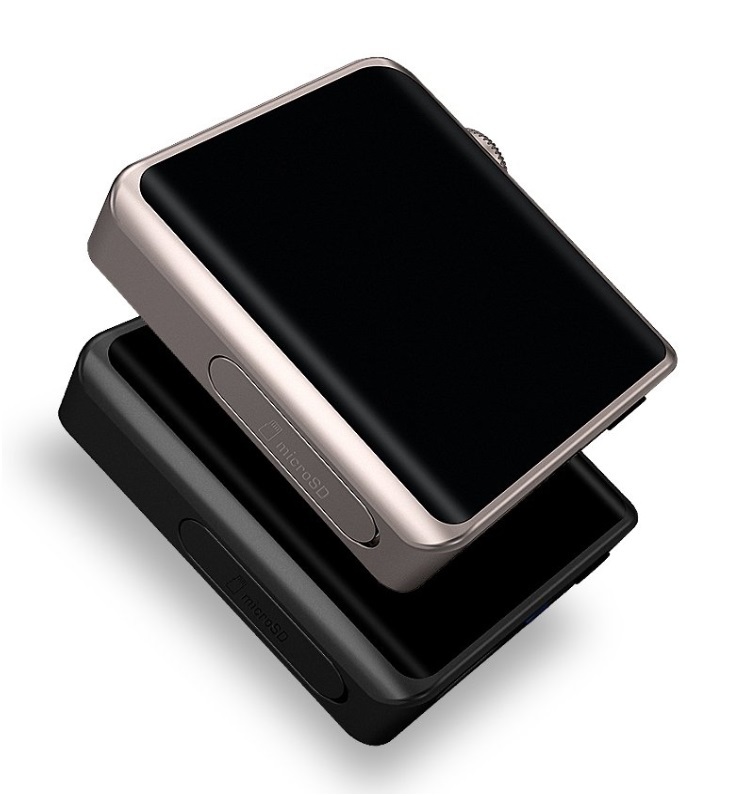 If you are staying focused at the cross-reference TABLE 1., at the beginning of the topic, can easily find the most lightweight Digital Player – /* which has external storage slot, supporting up to 512GB microSDHC cards */: Number 4 – Shanling M0 Hi-RES DAP. 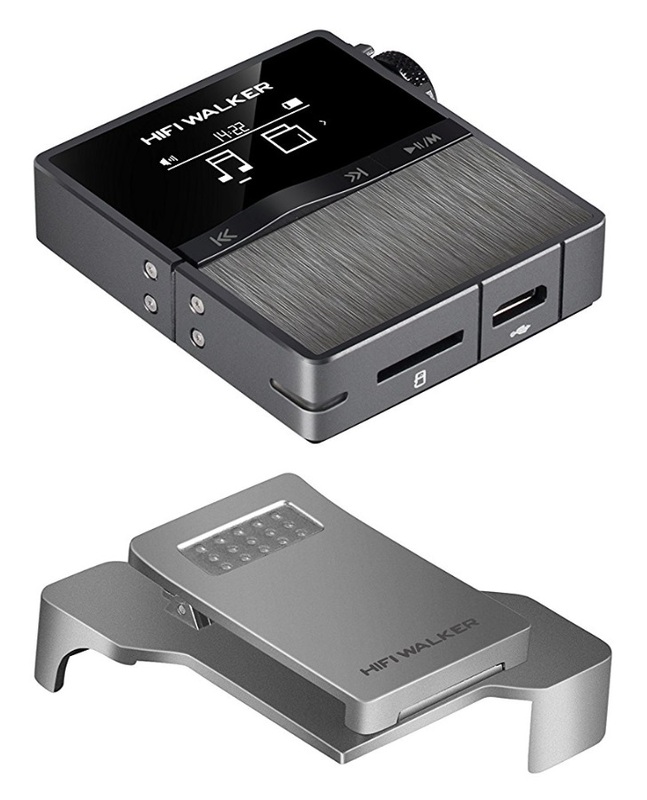 This is the most lightweight Hi-RES Digital Music Player (only 33g) in the World, for now! 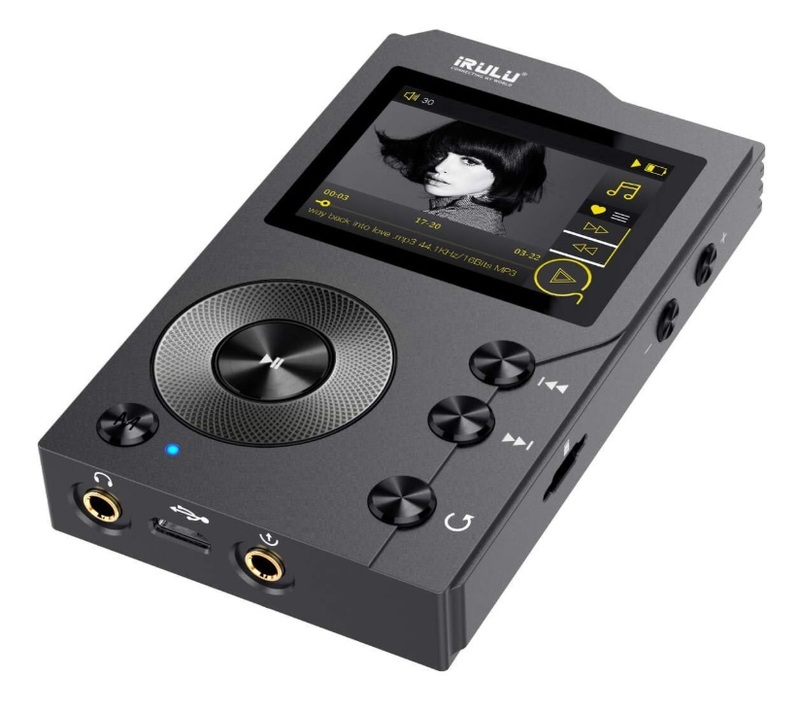 Certification of that is given by the Japan Audio Association. 2. 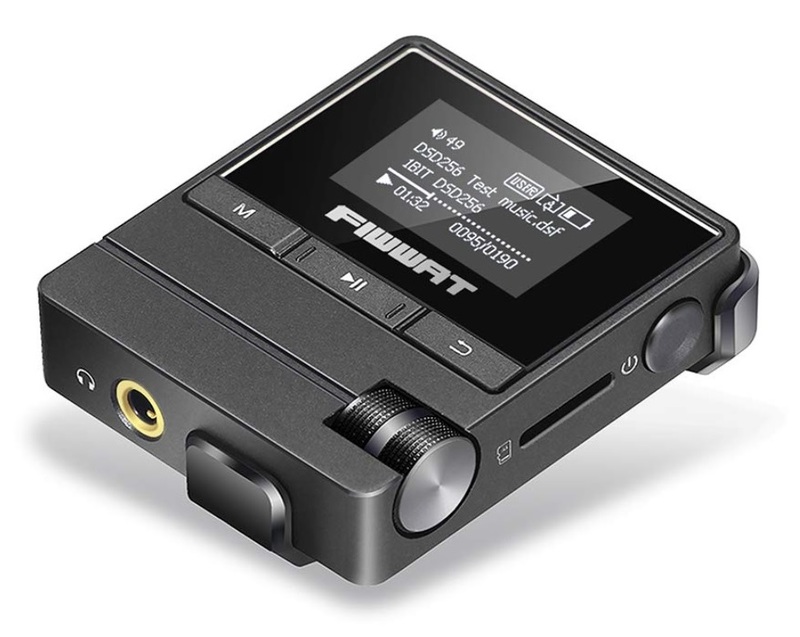 If your leading main feature is the battery lifespan in Playback mode, there are two /*up to 20 Hours of single charge playback */ choices: Number 3 – FIWWAT H10 HiFi DAP and Number 6 – iRULU F20 HiFi DAP. 3. 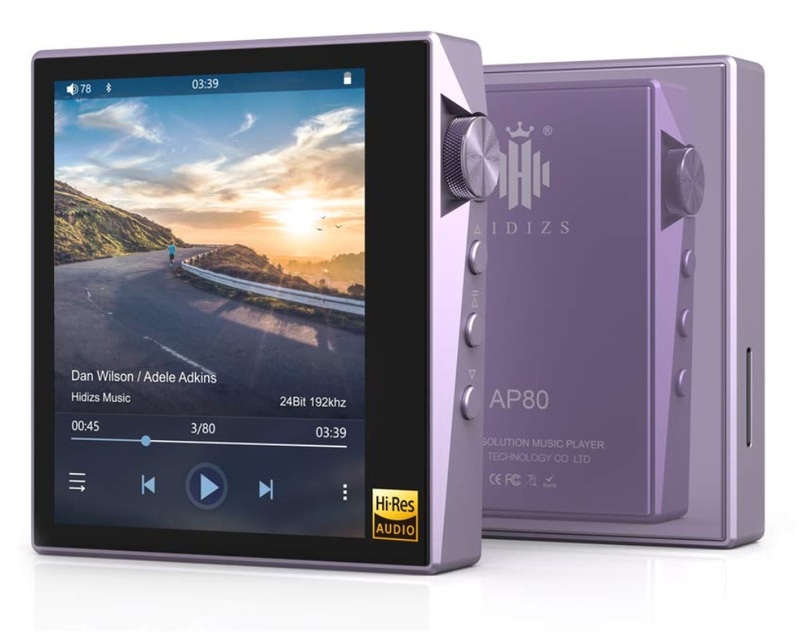 If the maximal memory capacity is your leading main feature, the only /* up to 1TB microSDHC Supporting */ choice is Number 5 – HIDIZS AP80 Hi-RES. 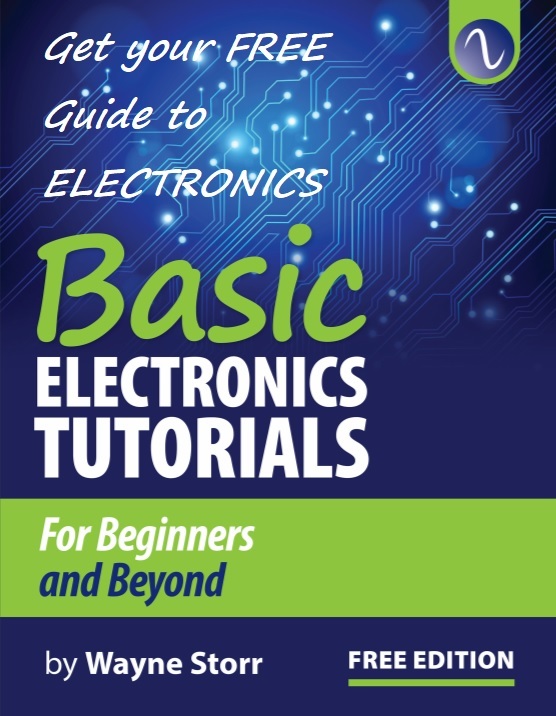 All listed Items are selected and recommended by the author. Before you choose a Micro SD card, be aware the Micro SD card must have read and write speed: ≥Class 10. When using the Micro SD card for the first time, please format the Micro SD card as FAT32. Attention: Formatting the Micro SD card will erase all data, please back up the data before formatting. Use Next Links for better Topic Navigation.